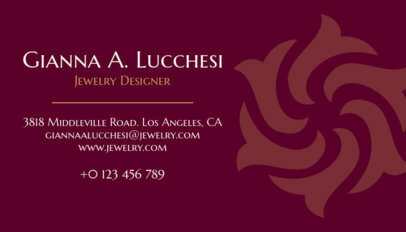 Create professional designs for your jewelry shop business card with our online business card maker. 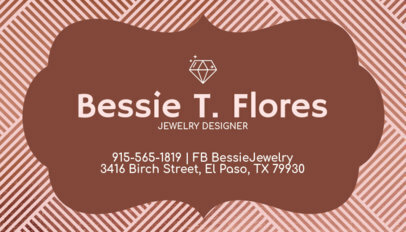 Find selected business card templates for jewelry designers, handmade jewelry, jewelry stores and more. 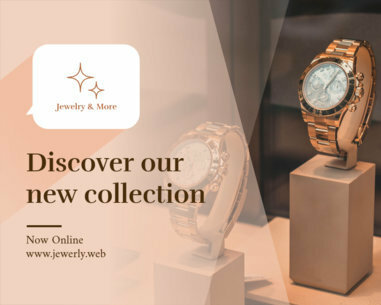 Start by typing in your jewelry brand name and choose your favorite font style from the list. 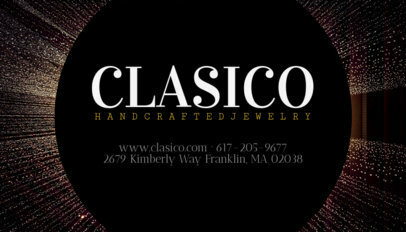 Then, choose a jewel clipart, and finally get creative with the color fonts and color backgrounds. 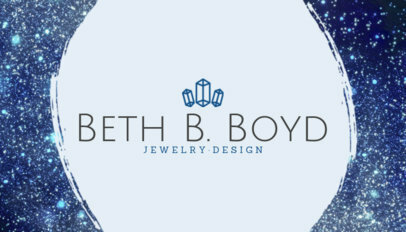 Your business card will be ready in minutes and if you're still in the look for a logo design, check out our jewelry logo templates as well! 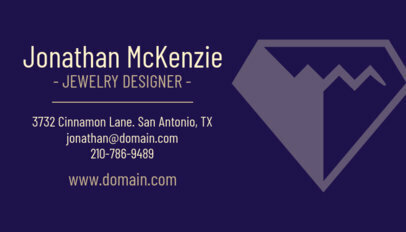 If you're looking for jewelry business card designs, you've come to the right place. 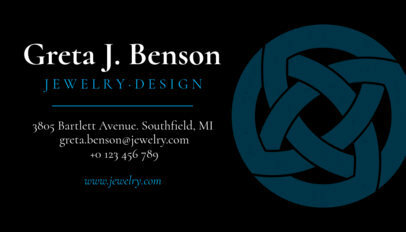 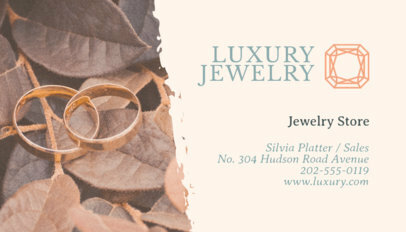 Check out our business card creator for jewelry designers and jewelry stores! 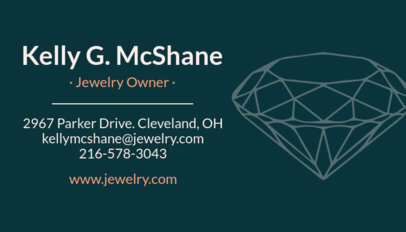 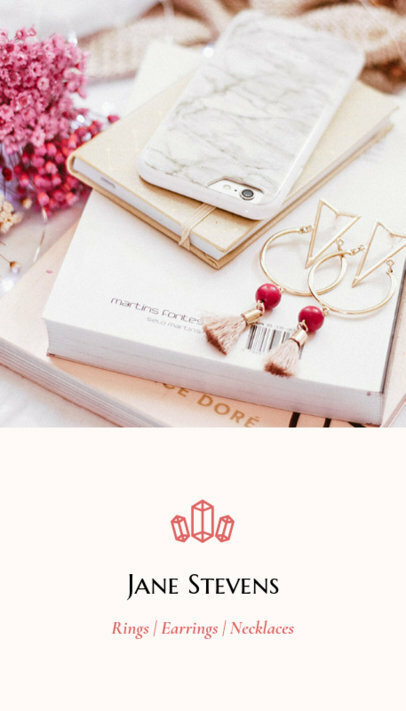 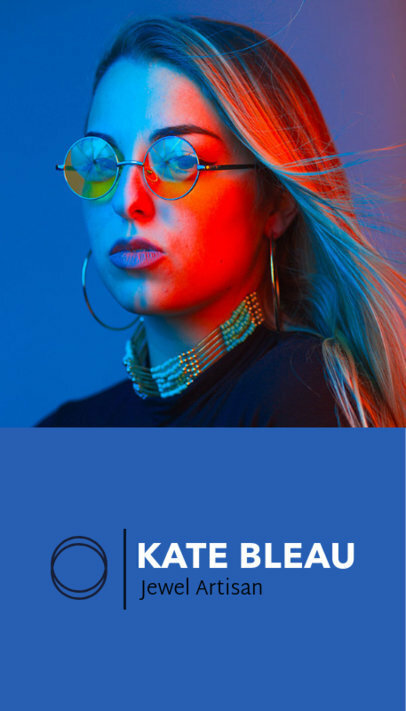 Our online templates have amazing layouts with real jewelry images to make your business card look stylish and professional. 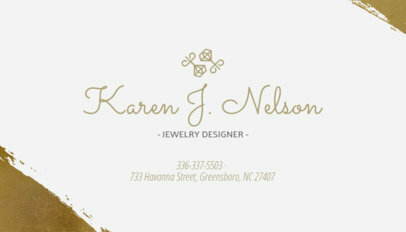 All you have to do is type in your jewelry business name and try out different background styles. 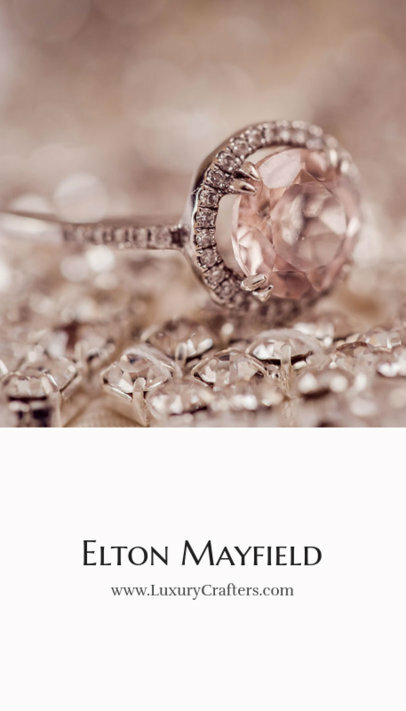 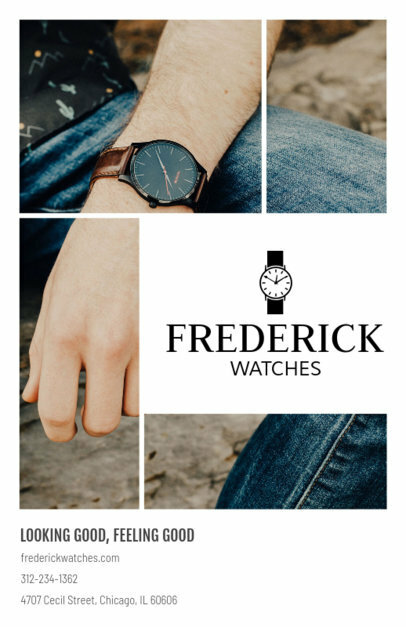 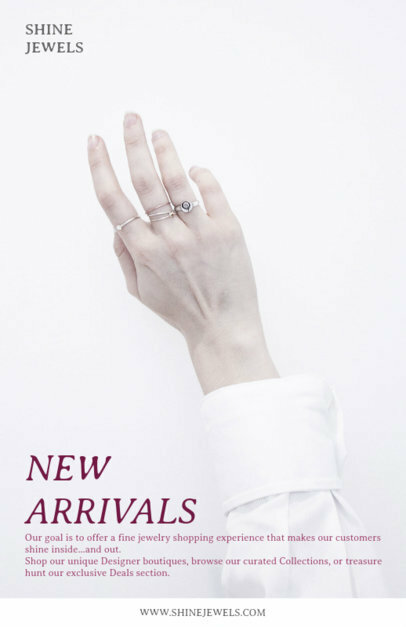 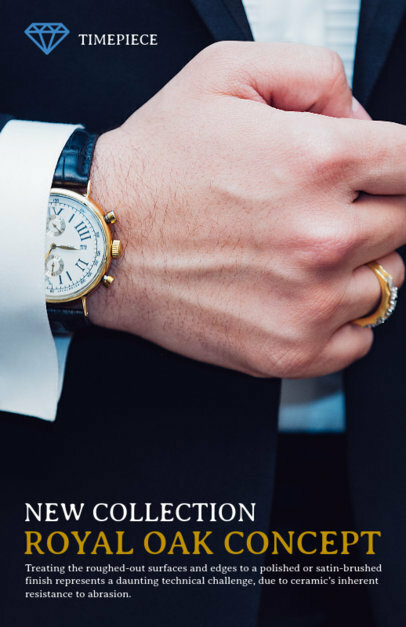 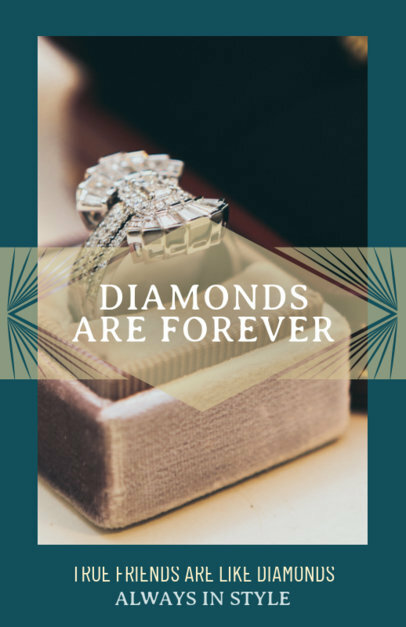 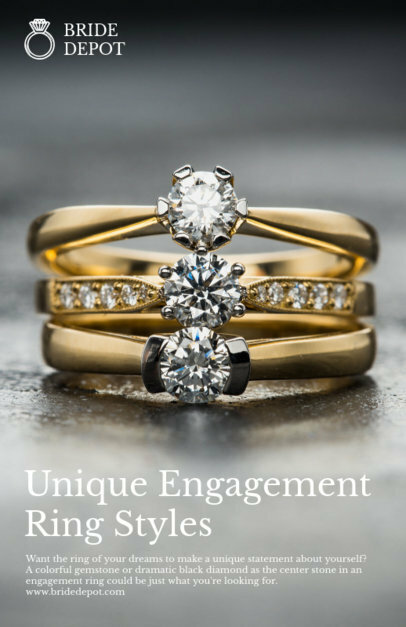 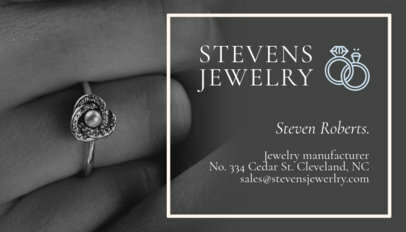 As easy as it sounds, and you're looking for great ad designs for your marketing campaign, visit our online jewelry flyers! 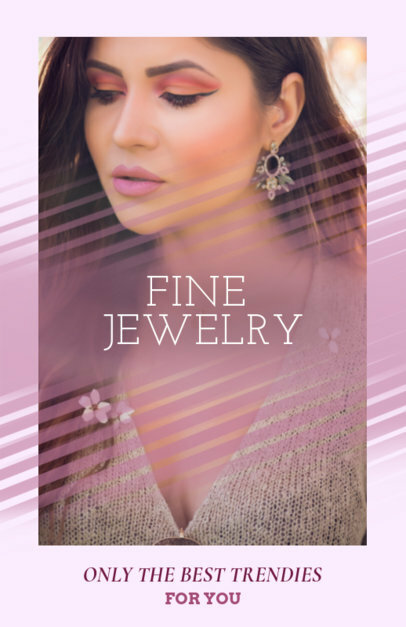 This flyer template makes it easy to design a flyer for your jewelry store, jewelry repair shop, or custom jewelry business in just minutes! 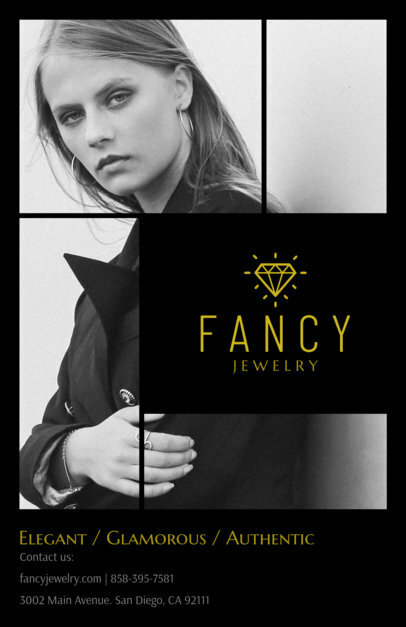 Use this flyer maker to advertise a grand opening, sale, or new collection in your shop. 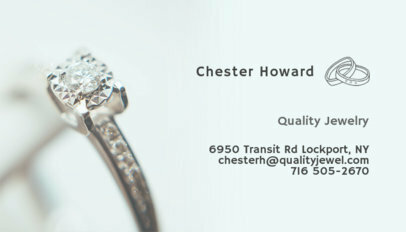 The modern design will leave you with sleek and professional results every time! 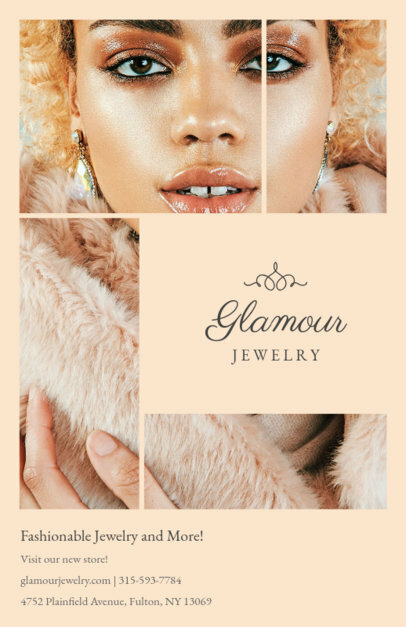 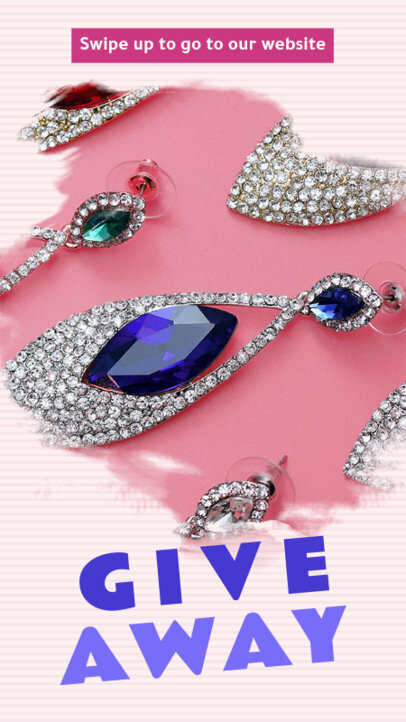 After entering in your information, customize this flyer template further by selecting a jewelry related graphic from the many provided, including diamonds, earrings, necklaces, rings, and much more! 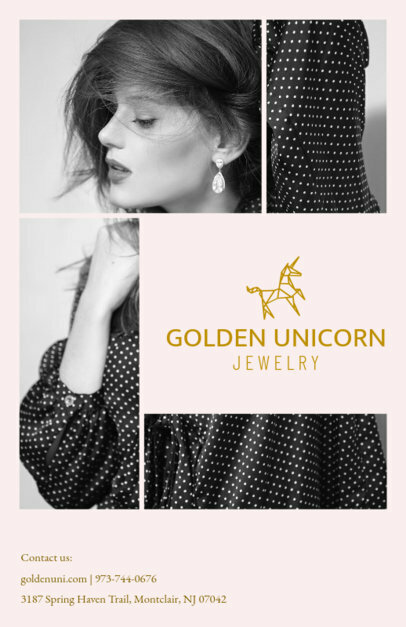 Design the perfect flyer for your jewelry business, jewelry store, or accessories brand using this flyer design template. 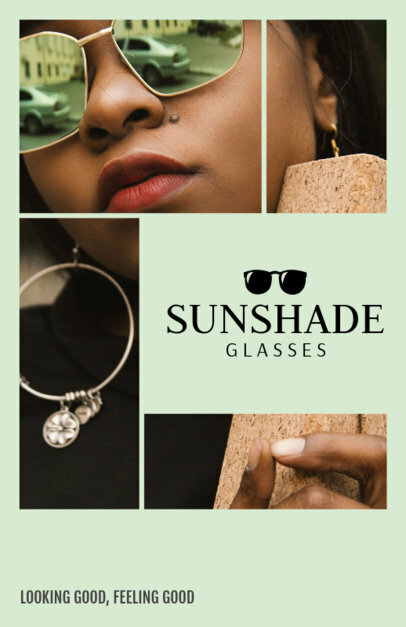 Use this flyer maker to design a professional flyer to announce a promotion, sale, or even a new line of products. 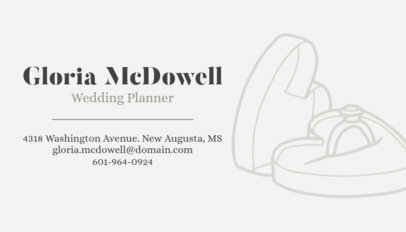 Customizing this flyer template is as easy as typing in your information, selecting a banner, and choosing a background image or uploading your own. 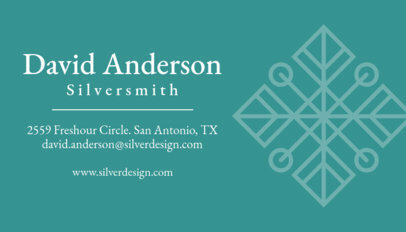 You don't even need any design software! 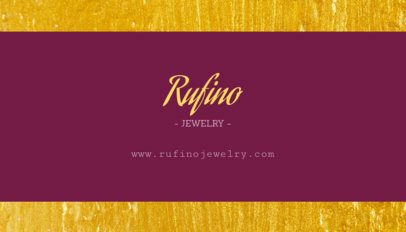 Check out this business card maker to design a simple and attractive business card for your jewelry business, jewelry store, accessories business, or gemstone business. 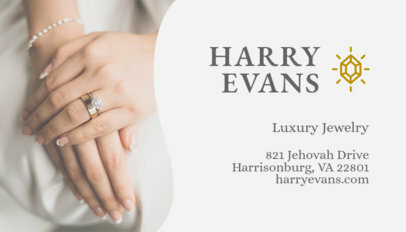 In just minutes, you can have a brand new business card thanks to this business card template. 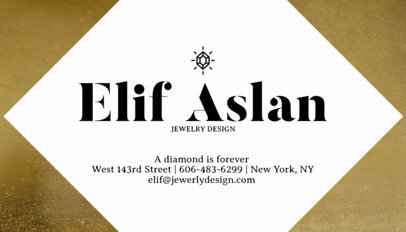 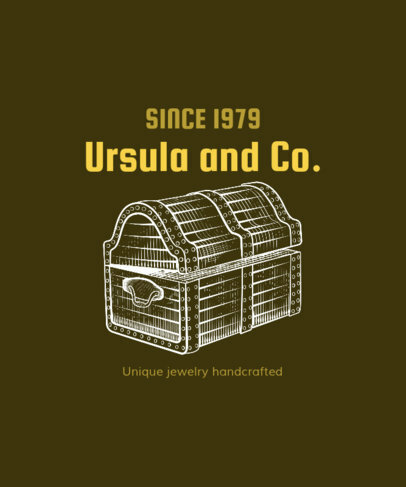 To customize it, enter in your information and then select a jewelry related graphic. 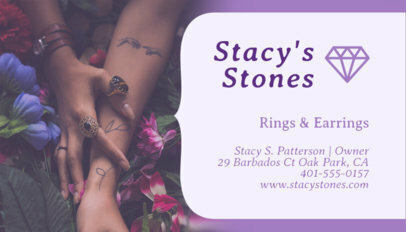 This business card maker has a wide variety of graphics for you to choose from, including rings, earrings, diamonds, and other gemstones. 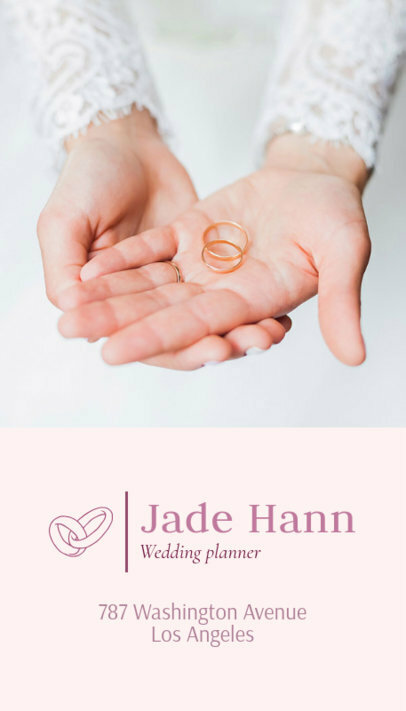 Looking for another option? 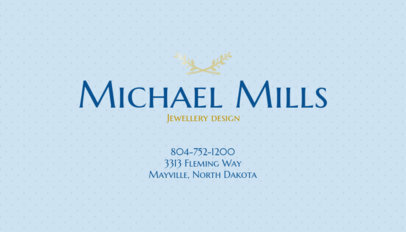 Check out this Jewelry Store Business Card Maker! 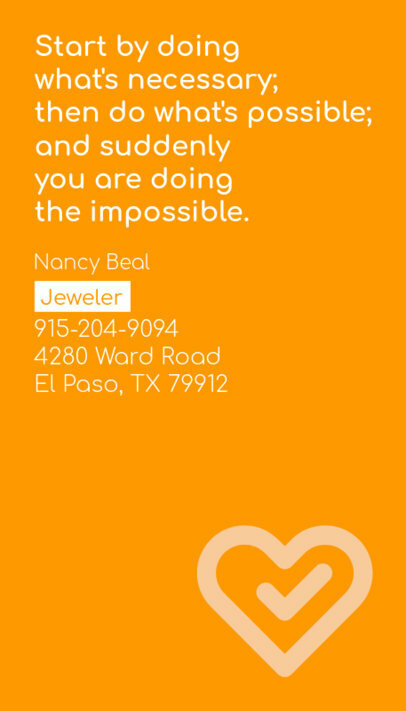 Design a beautiful business card for your jewelry business using Placeit's online business card maker. 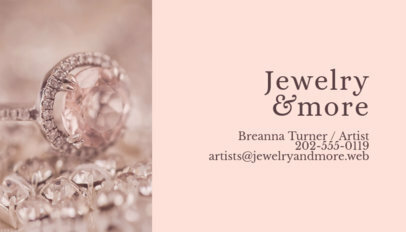 Help your jewelry brand, jewelry business, or accessories business stand out with the help of this business card template. 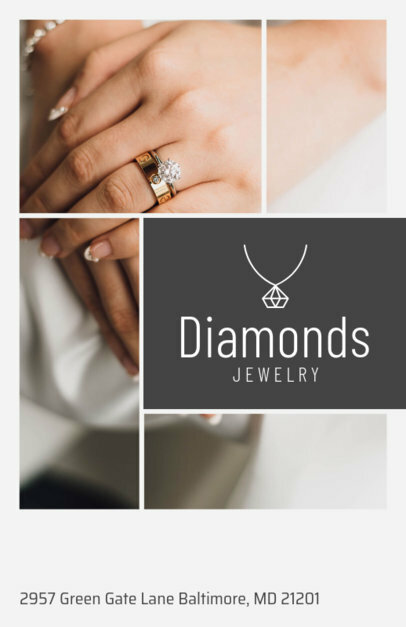 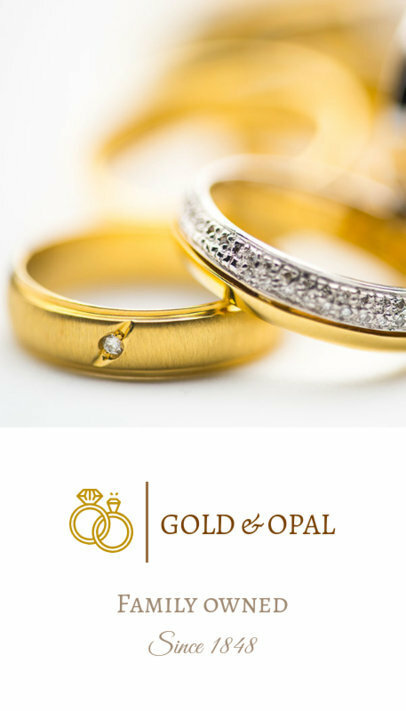 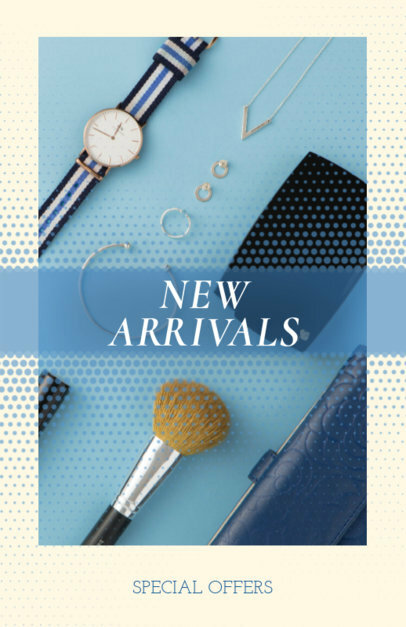 Simply enter in your business information and choose from a wide variety of graphics, including rings, earrings, diamonds, and other precious stones. 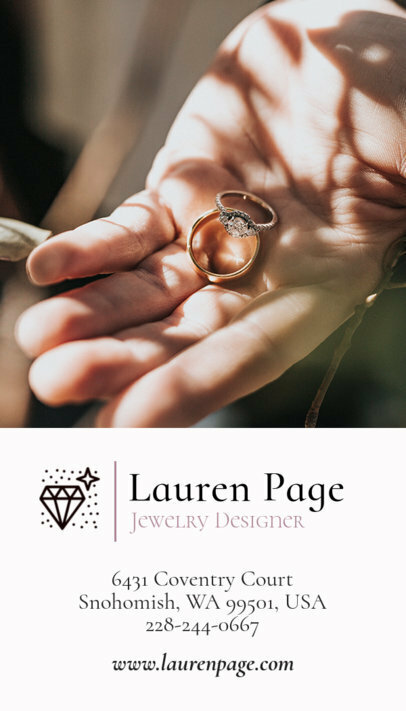 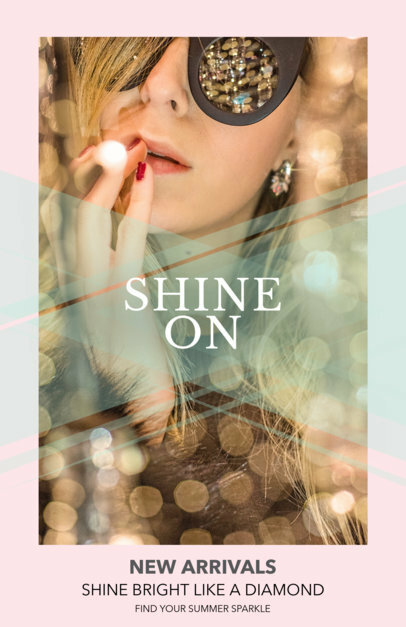 Advertise your jewelry presentation using this Online Flyer Maker to Design a Fashion Show Flyer!